Free Software for Windows :- We can understand that excitement of getting a new laptop, however, it gets really perplexing with so many pre-installed softwares on the Windows. While you may be happy with the fact that you are being offered with a wide range of apps, eventually you will realize that most of them are of no use to you. These softwares therefore, end up jamming your computer’s memory adding no value to you. In such cases, you can rather re-install Windows from the start to refresh the whole operating system that ensures removal of any unnecessary software. Once, the process is complete you can then install any software that you feel would be useful to you. With plenty of nice software available online for Windows, we cannot ask for more. And, most of them we will be talking about are really essential to almost every PC. Get your hands on the top free and open source software that can replace those pricey applications quite effectively. So, we handpicked a few must-have softwares that are not only completely free to download but are the best in the lot. They are simply the best in open source category with first-rate features that are no less than the paid ones. These softwares are free of spyware and are reviewed by the best of editor’s. They are segregated into different categories based on their use. So go ahead and download the list and convert your PC into a super device. Maybe the last time I saw how the Internet Explorer looks was when I downloaded Mozilla Firefox. If you’ve been already using it, you would know how up to date it is with its incredible plugins that let you do so much with your browser. Not to mention those irritating pop ups which are smartly taken care of by the Firefox. 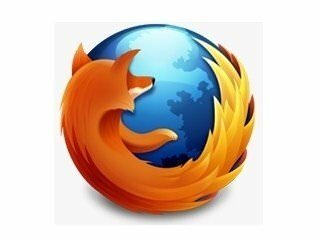 So, if you do not want to end up paying for that upgrade to the IE 11 version or just want a replacement for Chrome, get Firefox today for free! 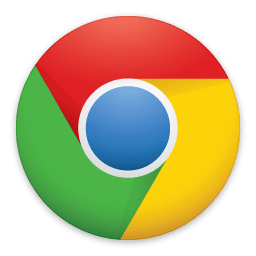 The next popular browser to Firefox that you can think of is easily Google’s Chrome. It may not be open source software, but it’s free, fast, easy to use, syncs your settings efficiently and boasts of an amazing library extension. There are plenty of add-ons, and even the choice to open the browser page in incognito mode. Microsoft Office is the widely used software by the tech giant which is unfortunately not free. Even though we are used to this, you can quickly find an efficient replacement with Apache Open Office that offers the same features as Microsoft Office with excel sheets, graphics, database management tools, word file creation and more for free. 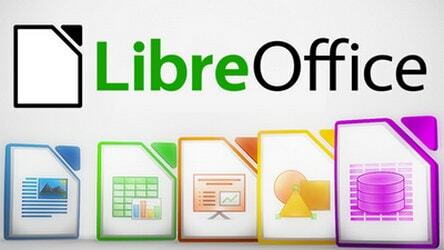 LibreOffice is a 100 percent free office program designed to meet your needs replacing the Microsoft Office. This cross-platform program helps you with word processing, excel sheet tools, and the presentation maker that does a fair job at no price. 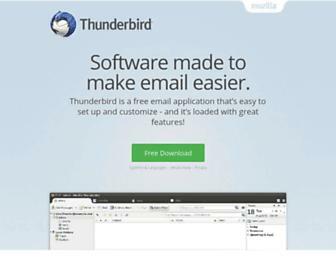 Get an alternative for the quintessential Microsoft Outlook with Thunderbird (a web-based email solution) that showers you with some wonderful features, and fast speed. It is a fully featured software that’s lightweight, filters your spam efficiently and keeps you informed on those phishing attacks. 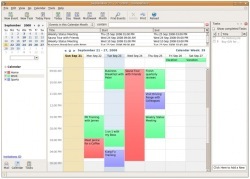 Designed to be used in conjunction with Thunderbird, Mozilla Lightening Calendar keeps you organized with your daily schedule. Now, mark your important with this tool that’s also assimilated with your email in the form of calendar. Simply forget that Adobe Reader as soon as it prompts you with its installation pop up, and move over to a faster, uncomplicated, and lightweight application like the SumatraPDF which is free and awesome. Trust me; you won’t need Adobe Reader anymore unless your browser has compatibility issues. PDF Creator is an amazing piece of software that allows you to print your favorite document and convert it into PDF that can be read on any PC with Acrobat Reader. This super software supports password protection and 128-bit encryption, and many other features of Adobe PDF. It’s not actually a software, but its a complete pack of all free open source trusted softwares for your PC.Unquestionably the best of the lot, as it offers a package of applications to be installed in just a single click for your Windows OS. You can either choose a complete pack (Essentials Pack for everyone and Extended Pack for advanced users) or choose to pick individual apps and Ninite helps install all of them in the congregation. One of our favorites in the category of To-Do apps is undoubtedly the Wunderlist. What we love about this app is that it syncs to the cloud, works with any device that you can think of and the best part is, it’s totally free. Simply launch it and begin making your lists. This easy to use app allows you to add and shift tasks equally easily. 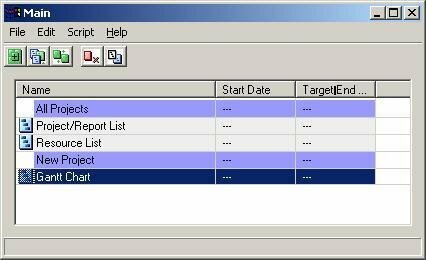 Manage your projects effortlessly with GanntPV that’s a great replacement for the Microsoft Project. It’s quick, easy and allows you manage projects candidly. Go deep inside the app and once you know about the abundance of features you may not want to move to MS Project. 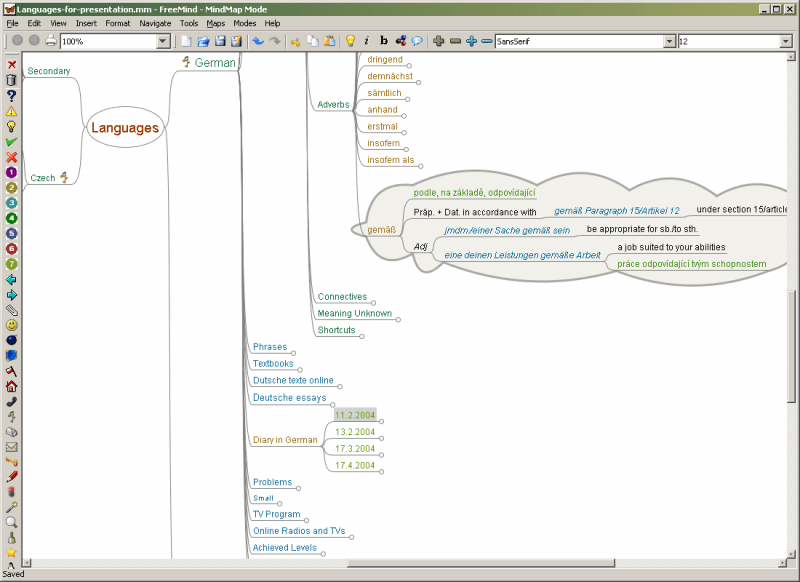 FreeMind is a cross-platform mind mapping application that’s absolutely free to use and is especially useful for those who are into research projects or writing and want their ideas to be streamlined into one logical summary. VirtualBox is a unique concept that creates a virtual version of your desktop. It enables you to access your desktop apps and space from any location as the real desktop is detached from them. With a powerful processing speed that doesn’t bog down your PC and the ability to restore lost files, makes it a must-have in the list. 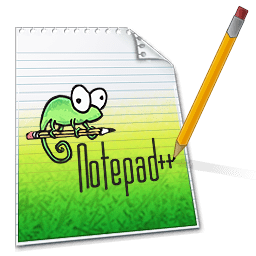 An easy alternative to the Microsoft Windows Notepad can be the Notepad++ which is free and supports multiple languages. It’s a user-friendly app and its features like word auto-completion, bookmarking, multi-view, zoom option, and multiple tabs for individual documents along with its unique ability consume less CPU power, makes it stand out in the category. Visually describe your ideas by capturing a screenshot where you can also add texts and shapes to it. It makes it easier for your co-workers to understand what you are trying to explain. 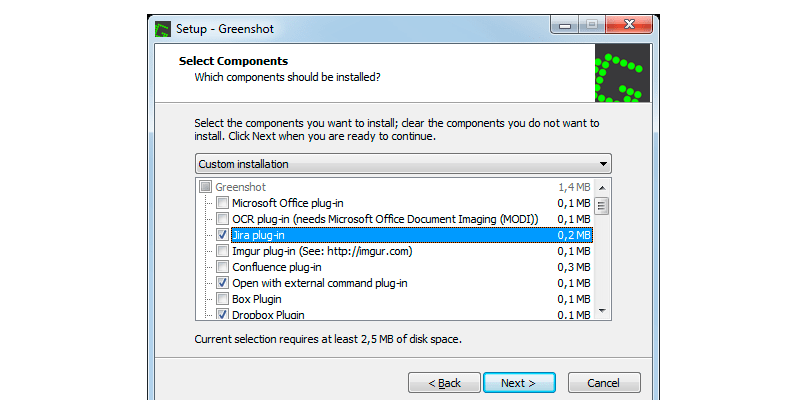 Greenshot is free, open source and works with multiple image formats. If you need to transfer the file to any other device periodically, FileZilla can be of great help to you. It helps you with FTP much faster and smoothly via their drag-and-drop feature and works best for those who intend to transfer files in bulk. Sync your simple text notes via Dropbox or Simplenote with Resophnotes, and keep them safe in there. On the other hand, you can store your text notes, web portions or anything else that you would need later. Best of all, they are both free. Dropbox is one such app that can turn any of your devices, whether it’s your computer or a handheld device. Keep all your files, documents and other important things in sync with Dropbox which gives you 2GB to begin with. You can also expand the space in your app for free. 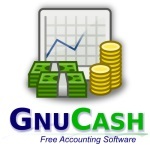 If you have been using Microsoft Money, you would know that Gnu Cash (free accounting software) is a similar adaptation in a compressed form. It retains all the functionalities of MS Money, though and lets you manage your money efficiently. It comes with an exceptionally easy interface that works more like a checkbook ledger on your device, however, offers much more than that. Want to save some time on that regular typing session on your computer for your work? 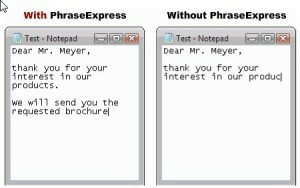 Install Text Expander by Phrase Express that helps complete most used phrases during email composition, writing address, codes, etc., automatically in just a few keystrokes. You really don’t need Adobe Photoshop if you are not an expert user, For the regular user, Paint.NET is the best option that helps you to edit images easily for free. However, if you are looking for an advanced alternative you can resort to GIMP which is a versatile image editor available for free. Picasa offers a basic, yet fantastic professional photo editing and saving experience for the normal laptop users for everyday use. It does exactly what you want, scanning your image folder and updating the photos automatically in its library. You can also edit your pics for free that works fine with its basic editing tools and lets them sync with Google for cloud backup. If you are a beginner it makes life easier for you. Blender 3D works just great for beginners and advanced users alike with its ample graphics creation features such as creating animations, modeling, producing, post-production, 3D enhancements and much more. 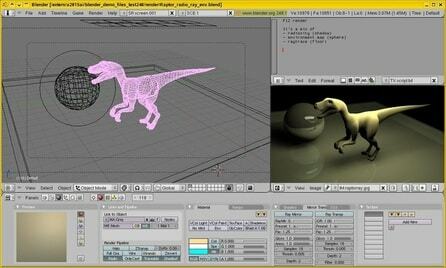 It is a perfect alternative for its paid competitors like 3DSMax or Maya. Wish you got some help for your school/college projects or for that presentation at your office tomorrow? Get Dia for your laptop that helps you with a wide range of charts such as, flowcharts or relationship charts. 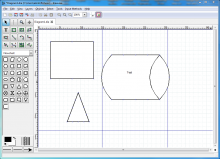 Once completed, you can then convert your diagrams into XML, EPS or SVG formats. 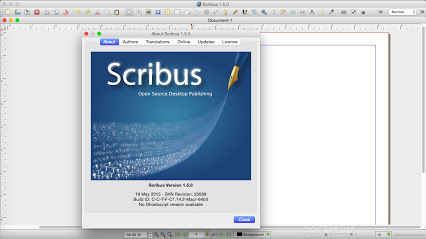 If you are looking for an efficient publishing tool for free, Scribus can be just the answer to your solution. This open source software works with the majority of popular graphic formats and works to get a professional page layout. You can also import and export files in SVG format. There’s nothing better than the VLC Media Player that you can think of as a replacement over its paid adversaries. It’s free, fast and a powerful multimedia player that is compatible with major audio and video codecs like, MP3, MPEG-1, MPEG-2, MPEG-3, and DivX. It also supports Video CDS and DVDs and can play near about any file from DVDs, CDs and other media devices. Wondering how to carry DVDs while on a trip? Doesn’t that get messy and above all that fear what if the fragile piece breaks off into pieces! Well, that’s why Handbrake is a perfect solution for your needs that helps you to transfer the movie from your computer’s DVD drive to the hard drive for your convenience. Remove all those unwanted files and stuff using CCleaner that can help free up your computer’s hard drive space in no time. Maintain your PC by sweeping off any temporary files and cookies from your browser temporary file, and any junk from Windows or other installed apps effortlessly. 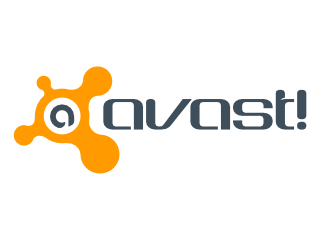 The first free security for your computer that should come to your mind is undoubtedly Avast! Free Antivirus. It maintains the perfect balance of being a lightweight tool and the strong ability to identify viruses that are harmful to your device. It does a fantastic job in eliminating viruses and replaces the MS Security Essentials damn well. 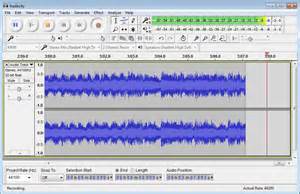 Not many may require this software, but for those who need a microphone for recording purpose, Audacity can be the best choice hands down. It’s free and helps you record voices, your own voice or even podcasts if you are really into it. If you want a simple media player that can play your media files (sound clips, songs or videos), Media Player Classic can be another free alternative for you, if you really do not want VLC Media Player. It supports a wide variety of formats including DivX, MPEG, MPEG-1, MPEG-2, MPEG-4, Xvid and CD or DVD or VCD. Yes! Even iTunes has its free adversary and MusikCube is its name. It’s different if you already have iTunes, but if you don’t then this music player and organizer can more than meet your needs for free. It helps arrange your MP3 files, makes it extremely convenient and fast to look for them, and enables you to create some wonderful playlists. 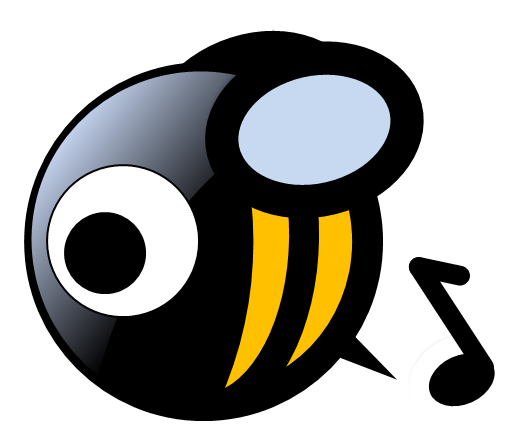 Get a freeware like MusicBee that’s a great app to download especially if you are a beginner. It’s a lightweight program that can be customized and easily used. While it allows you to adjust its interface in many different ways, you can also install additional plugins and does exactly what you want. 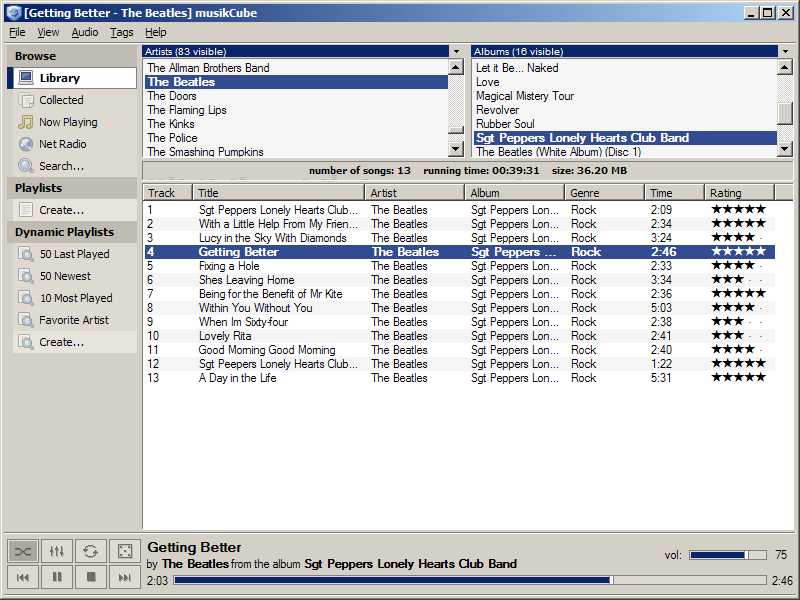 So manage your huge music collection today with MusicBee. There are high chances of getting baffled with all those passwords that you need to remember on a daily basis, for emails, social networking, apps, websites and so on. N the recent times it’s very normal to have hundreds of passwords and above all, the pressure of having different passwords. Therefore, you can keep your passwords locked under KeePass Password Safe in the most secured way and be tension free. If you are looking for an alternative to the Norton Antivirus simply because you don’t it, the next free contender can be easily the Bitdefender Antivirus Free Edition. The program runs smoothly and quietly at the background, and does a superb job in blocking or eliminating the harmful viruses along with providing protection from phishing. 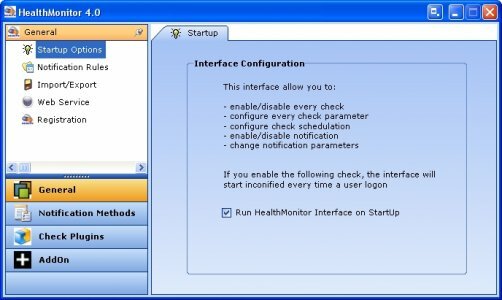 As the name suggests, Healthmonitor keeps a check on your computer’s overall health. It tracks down the reason for the slow computer speed and any other hidden issues that might be affecting the performance. It keeps you updated on each and every status, and also alerts you on the memory usage. So, stay updated to be free of any unforeseen issues that your computer might encounter. Get a simple, neat and a steady instant messaging platform with Gaim. It is a free and suitable alternative to the famous contenders like, Yahoo Messenger, AOL Instant Messenger or the MSN Messenger. While there are other free replacements as well, but Gaim tops the chart with its simplicity. One of the most popular video chat software available for free is undoubtedly Skype. The best part is that you will get at least some of your friends or relatives on Skype whom you can text or video chat with. If you may not use this for regular contacts, keeping Skype on your Windows is almost like keeping a smartphone headphone in your pocket. It’s quite possible that you have a different set of contacts on different platforms like, on the hangout, Facebook or AIM and at times you may need to converse with them at once. In such cases, opening different windows and handling chat session with individual contacts becomes really difficult. Pidgin is a free desktop client that can help you sign into several accounts at a time and continue with multiple conversations effortlessly. Gnucleus is an open source file sharing software that offers the basic solution to your file sharing needs. You can search, share and download file on the internet with this tool for free just like you would do with LimeWire or BearShare. What we like about this program is that it comes with no additional junk or spyware that otherwise slows down your PC. 7-Zip is a free zip archive tool for those who may encounter unfamiliar file formats frequently such as, the RAR or the 7Z. It helps you to create folders for different formats, open the archive for them and even password protect them for security. With its features, it is a perfect solution for file compression or transmitting sensitive data over the internet. A must have for any windows user, Revo Uninstaller removes every bit of the program that you want to get rid of. It removes traces of all those programs in just one simple click that leave behind additional files or registry. You can also uninstall such programs using the “Hunter Mode” simply by clicking on the program. Subscribe to podcasts readily with Juice that also helps you to organize the podcasts and even listen to them at your comfort. Juice is free and when used along with PodNova it becomes even easier to arrange podcasts than you would do with iTunes.